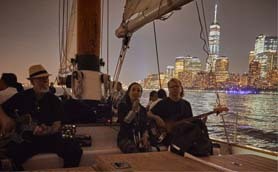 We think the NYC Sunset sail is pretty romantic, but what is even more romantic and more relaxing and is our NYC City Lights Cruise aboard one of our sailboats or our one of our classic motor boats. 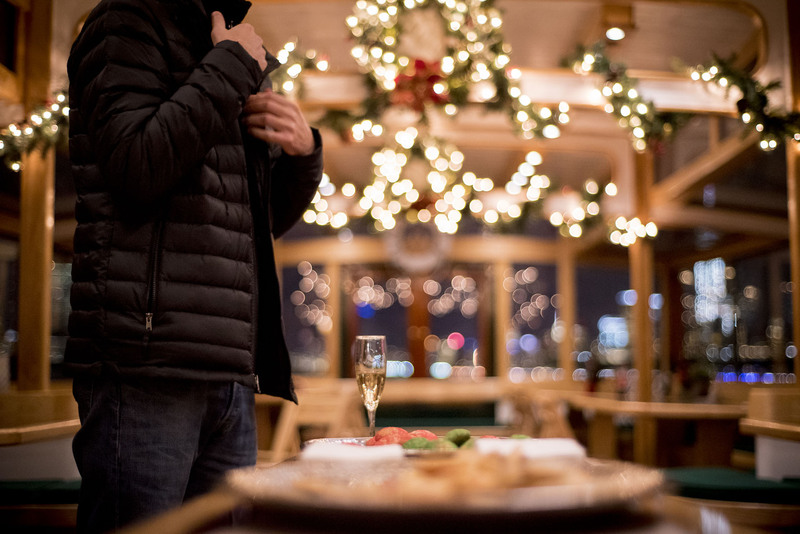 This NYC night cruise is the best date idea in NYC and will show you this city in a way that it will take your breath away. 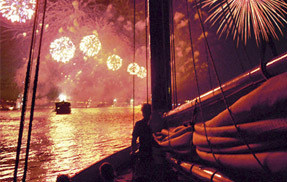 When sailing at night on the schooner we will shut down the engines. 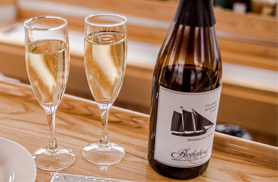 We raise the sails and make sure you have a glass of Champagne in your hand as you cozy up next to your loved one. 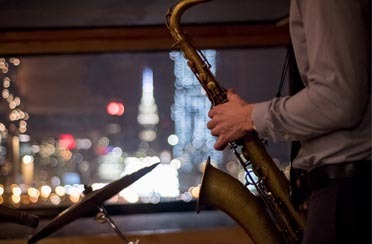 The NYC skyline is your backdrop and the sky is vast. 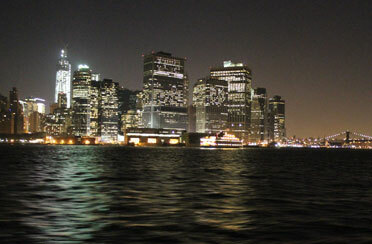 The twinkle of the lights and the sparkle of the Statue of Liberty will be an image that you will surely remember. 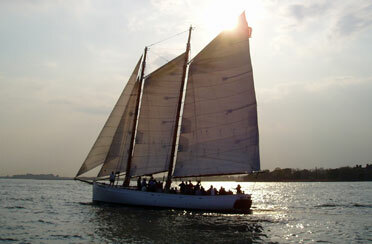 Glide through NY Harbor and dance with the wind and water. 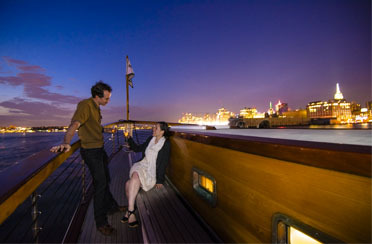 If you’re not into sailing then step aboard our 1920s style motor yacht and cruise through NY Harbor at night on our NYC City Lights Cruise with your friends as you sip on wine and have some conversation and laughter. 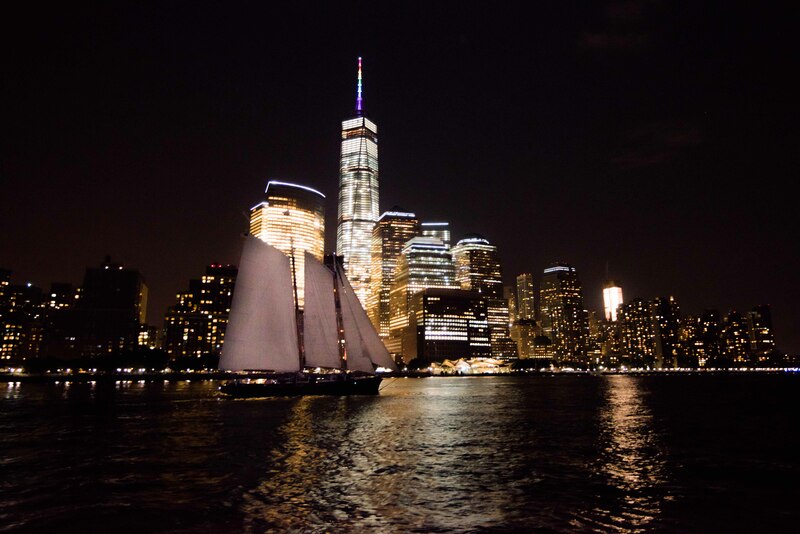 As you enjoy your evening you will pass quietly under the Brooklyn Bridge and Manhattan Bridge and cruise out to the Statue of Liberty to catch a glimpse of her standing strong. 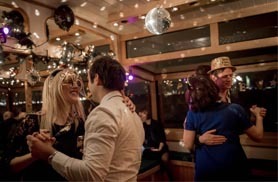 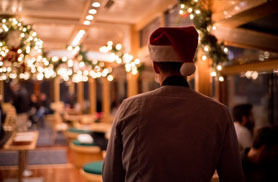 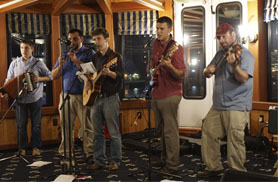 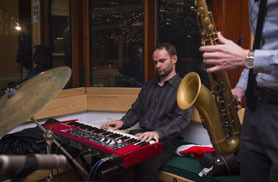 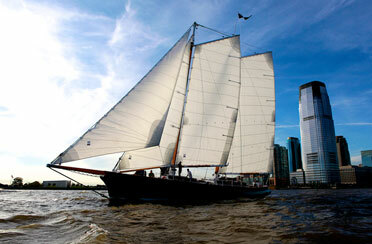 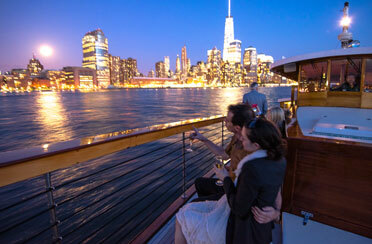 This is the perfect way to impress your out of town guests and the perfect NYC night cruise. 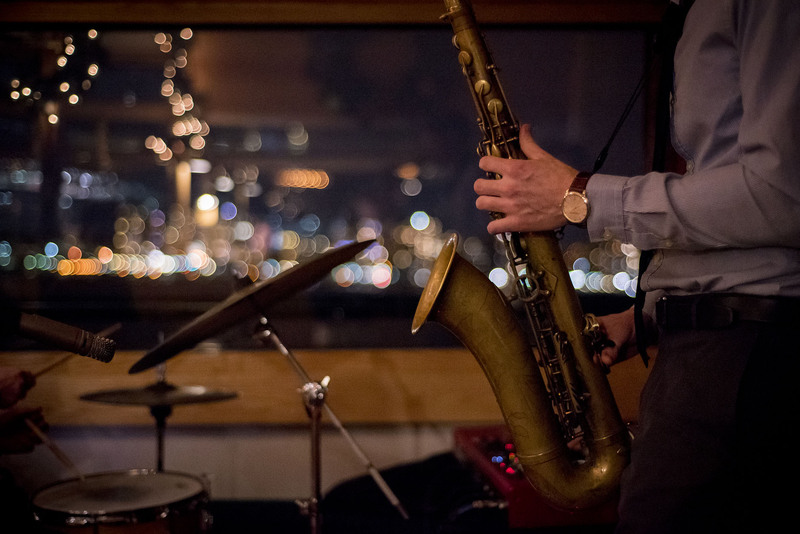 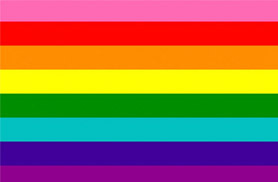 (Photo by Tali Blankfeld).